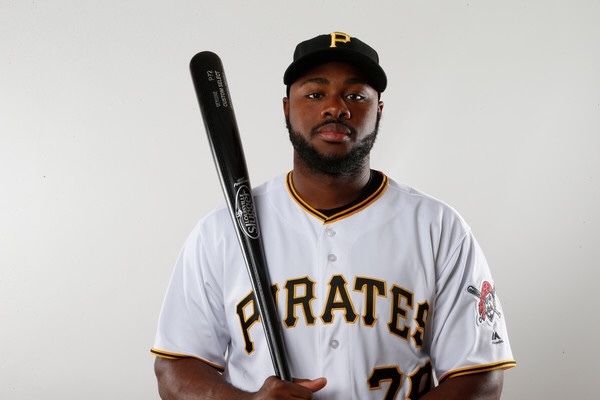 The Mets made a interesting move on Tuesday evening by acquiring the services of OF Barrett Barnes. Barnes was apart of the 2012 draft class as the Pirates elected to draft him as the 45th overall pick. However in 2018, he played in the independent league for the Sugar Land Skeeters and hit 12 home runs, 18 doubles while driving in 51 RBI’s with a .246/ .393/ .393/ .786 slash line, not to forget about 24 stolen bases. While with the Pirates, he showed promise early on in the Minors but he issues staying healthy then the Pirates decided to cut ties and released him on April 2nd. He played in high as AAA in 2017 where he hit .247/ .357/ .366/ .723 with 1 home run and 10 RBI’s in 93 at-bats. H/T – Joe Demayo was the first to break this story.